Democrats have suffered an epic collapse in approval ratings, threatening their efforts to retake control of the U.S. House of Representatives in the November midterm elections. They have only themselves to blame. 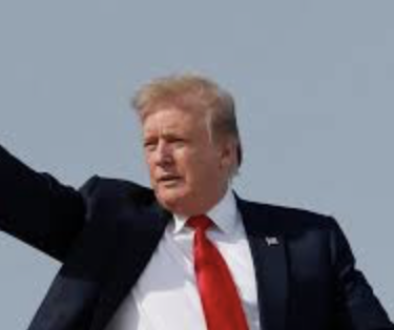 The most recent Reuters poll shows Republicans enjoying a slim advantage over Democrats in the so-called “generic ballot,” which measures whether voters would vote for a Democrat or Republican to represent them in the House. Democrats led by 11 percentage points in April. Other polls show Democrats still in the lead, but with the gap narrowing to an average of 3 points – down from a 13 point gap at the end of last year. The most obvious answer is that Democrats are, once again, out of touch with the majority of Americans. They are ignoring the buoyant economy and the country’s pervasive optimism, focused instead on Special Counsel Robert Mueller’s investigation into possible collusion between the Trump campaign and Russia to help elect Trump as president in 2016. Popular support for the Mueller inquiry is waning. But Democrats like Sen. Mark Warner of Virginia and Rep. Adam Schiff of California can’t get enough of it. They are sure – completely positive – that the special counsel will produce a smoking gun they can use to boot President Trump from the Oval Office. The longer the Mueller probe goes on with no indication of nefarious Russian links to the president, the more absurd that conviction appears. That’s quite a shift from a few months earlier, but as more revelations surface about the origins of the Mueller inquiry and the tactics used, it is not surprising. It is understandable that Democrats don’t want to celebrate the strengthening jobs market or the acceleration in economic growth. 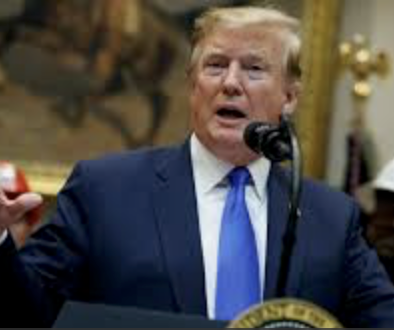 After all, a recent CBS News pollshows that an astonishing 68 percent of the country credits President Trump’s policies for the improving economic conditions. This, after liberal news outlets patiently and persistently argued for months that the gains are actually the benevolent aftereffects of President Obama’s economic nostrums. 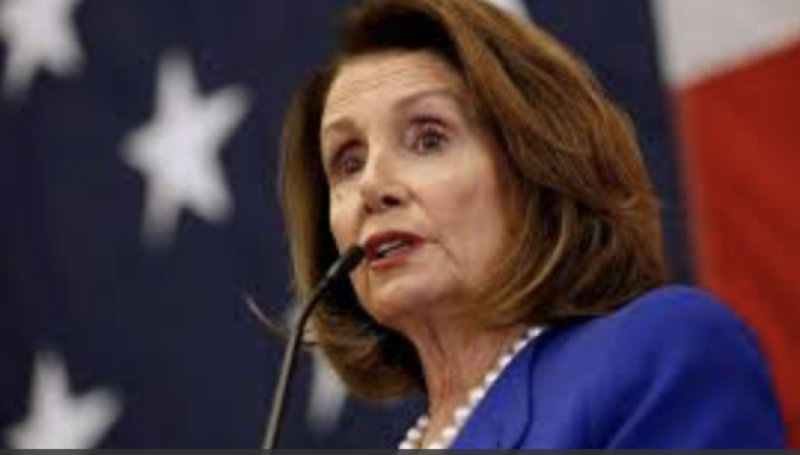 Still, pretending that the tax cut-related bonuses are insignificant (“crumbs,” as House Minority Leader Nancy Pelosi, D-Calif., called them) or denying that the job market has become red hot makes Democrats not only appear ignorant, but hard-hearted to boot. Photos of Democrats sitting on their hands during the State of the Union speech as President Trump celebrated record lows in unemployment for African-Americans and Hispanics were not appealing, nor are their dismissals of these good times. That President Trump’s policies are driving growth is correct, of course. The GOP tax cuts combined with the administration’s aggressive removal of strangling regulations that President Obama poured over U.S. businesses have produced surging optimism on the part of big and small business managers alike, as well as a more positive outlook by consumers. That has directly translated into more robust spending and investment, along with gross domestic product growth that is expected to top 3 percent in the current quarter. Meanwhile, on other issues Democrats continue to lurch left to satisfy energized progressives, embracing unpopular positions that helped undermine Hillary Clinton. 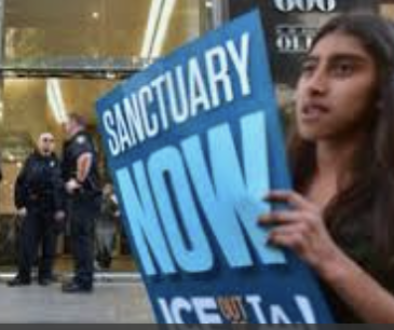 For instance, a recent Gallup survey finds Americans citing “immigration and illegal aliens” as one of their top concerns. Though it is impossible to tell from the poll, indications elsewhere suggest that President Trump’s criticisms of our immigration policies have resonated with voters. President Trump has supported a DACA fix, which the country also wants, but has at the same time suggested ditching the diversity lottery and so-called chain-migration. Democrats refused to even discuss the president’s proposal, so keen are they to control the Hispanic vote and worried that progress on immigration might redound to the president’s credit. Polling has shown support for President Trump’s positions, but Democrats have ignored it. Buoyed by the robust economy and bold foreign policy approach, the president’s approval ratings have moved higher. Meanwhile, even Senate Minority Leader Chuck Schumer, D-N.Y., has supported the president’s tough position on Chinese trade tactics, suggesting above all that it’s a popular stance. How do Democrats respond to the improvement in how voters view President Trump? By trotting out their “Better Deal for Our Democracy”– their new policy platform for the midterm elections. Instead of pushing alternative ideas to increase incomes or to help average Americans, Democrats are doubling down on criticism of the president and his administration. They will focus on corrupt money in politics, saying the president’s determination to “drain the swamp” has done anything but. In other words, Democrats are reheating a campaign theme that was successful for President Trump. Though voters dislike the power of big money, Democrats will have a hard time making the case that either party is free of K Street influence or corruption. Hillary Clinton, after all, set a new standard for profiting from public service. For more than a year, Democrats have banked on anti-Trump fever being their best political weapon. They have relentlessly slammed every move the president makes and opposed his agenda at every turn. Polling indicates Americans are tuning out the endless criticism; voters may wonder what else Democrats have to offer. Don’t we all.